Highly passionate Hallmark Channel fans, Jacklyn Collier and Shawlini Manjunath-Holbrook, have been tapped as hosts of the network's new podcast, Hallmark Channels' Bubbly Sesh, the company announced at its annual Upfront celebration in New York City's iconic Rainbow Room late last week. The dynamic duo is known for its own Hallmark Channel-dedicated podcast, which they began two years ago when they discovered their shared love for the network's programming. The weekly program will debut in April, with "Jacks" and "Shawl" offering sneak peeks at upcoming programming, exclusive talent interviews, and behind-the-scenes production scoop. 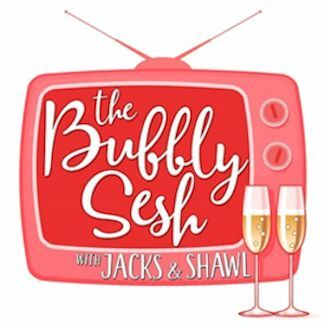 Jacks and Shawl's The Bubbly Sesh podcast began just before the network's annual programming franchise Countdown to Christmas in 2017 as a direct response to their love for everything Hallmark. The program quickly became the most popular Hallmark movie review podcast on the market, featuring fan-favorite Hallmark talent guests such as Candace Cameron Bure, Danica McKellar, and Alison Sweeney, as well as screenwriters, producers, set designers, and more. 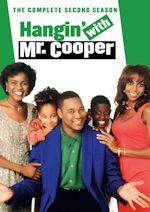 The duo has since hosted and produced over 150 episodes, drawn in a substantial audience of 50K+ downloads, and earned the backing of the loyal Hallmark fanbase, otherwise known as "Hallmarkies", that has utilized the platform to share the bond of how the networks' content has enriched their own lives and provided comfort during challenging times. The ABC Television Network has ordered a second season of freshman hit comedy The Conners. 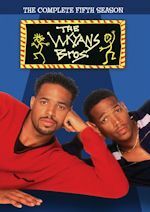 Ranking as television's No. 1 new comedy this season in Total Viewers (9.5 million) and Adults 18-49 (2.2/10) in L+7 data, the self-starting ABC freshman led Tuesday's 8:00 p.m. half-hour in Adults 18-49 by 16% over its nearest competitor. 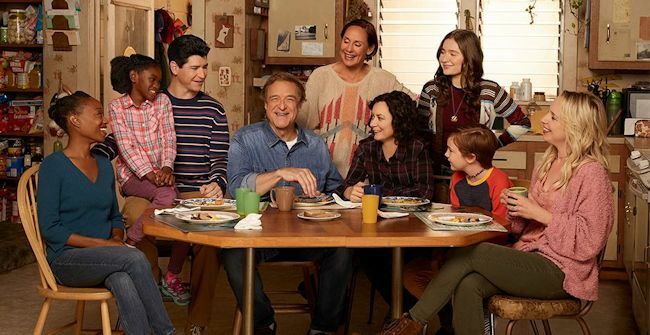 During its first season, The Conners improved its time period by 33% in Total Viewers and by 22% in Adults 18-49, posting 5-year highs for ABC in the half-hour. In The Conners, this iconic family grapples with parenthood, divorce, dating, aging and financial pressures in working-class America. Through it all - the fights, the coupon cutting, the hand-me-downs, the breakdowns - with love, humor and perseverance, the family prevails. The spinoff has also received critical acclaim. 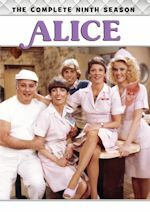 The series stars John Goodman as Dan Conner, Laurie Metcalf as Jackie Harris, Sara Gilbert as Darlene Conner, Lecy Goranson as Becky Conner-Healy and Ames McNamara as Mark Conner-Healy. Additional cast to be announced at a later date. The freshman season boasted a star-studded lineup of guest appearances, featuring Matthew Broderick, Juliette Lewis, Katey Sagal, Mary Steenburgen, Justin Long, Jay R. Ferguson and Sarah Chalke, among others. 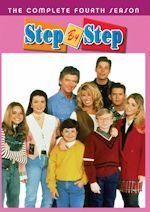 Additionally, fan favorites from Roseanne reprise their roles including Estelle Parsons as Beverly Harris, Natalie West as Crystal Anderson and James Pickens Jr. as Chuck Mitchell.